Mixed media artist Mike Weber is moving! He has outgrown his previous studio space in Venice, California and is now moving to new premises in W Adams Blvd, LA. “I wanted somewhere I can use as both a gallery space with window frontage as well as studio space” he told us. He is moving to a very cool arts district and we can’t wait for the grand opening! 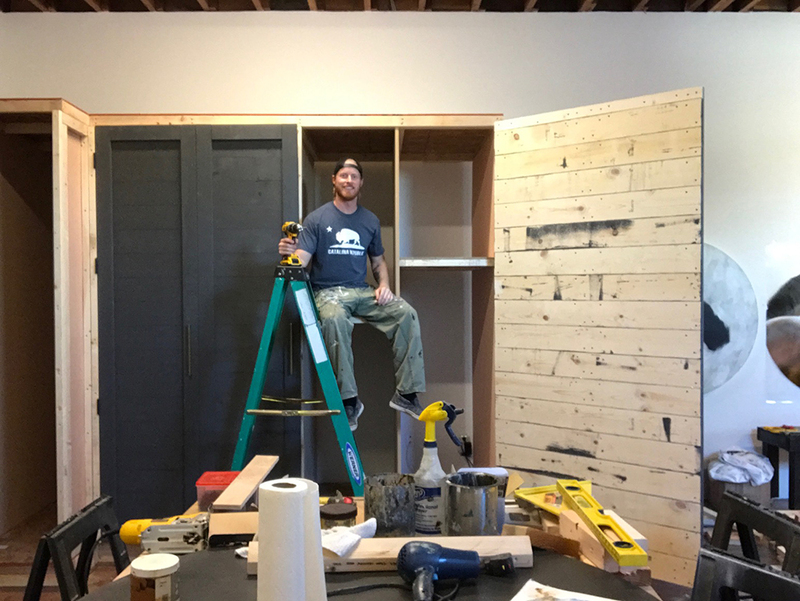 We can’t wait to see it all finished Mike! Send us more photos soon! Well it’s the start of a new venture and I’m very excited! So where did it all begin? Someone told me recently that it’s not the start, it’s the natural progression of all the work and projects I’ve been involved in before, tapping into those experiences and merging into this new venture. A career spent commissioning photoshoots and music video shoots for Record Companies, meant I’ve spent most of my professional career sourcing talent and living on sets where everything is about visual quality, light and aesthetics. Dealing with Production Companies, Directors, Photographers and Graphic Designers has meant I've spent many years following talent and finding the right person for the right job, and bringing the best talent together. I’ve also worked as a professional photographer myself and exhibited in museums and galleries. Since embarking on my newest venture I’m looking forward to going back to my roots and my passion for art in all its forms, from sculpture to painting. 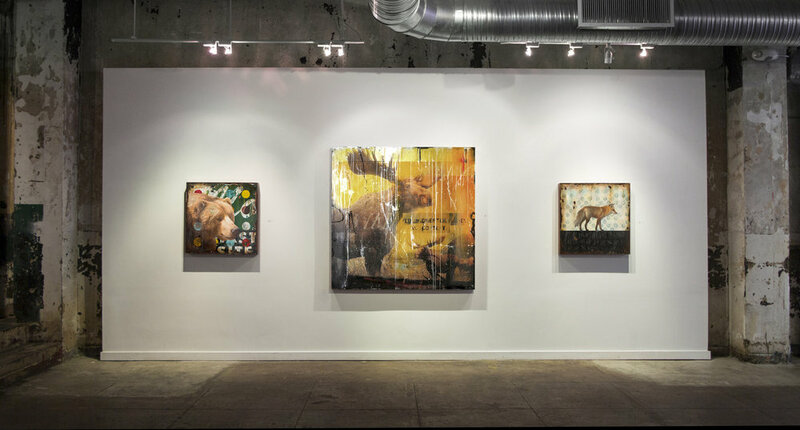 I’m particularly interested in contemporary and innovative techniques and love the rapidly emerging and changing processes of mixed-media. With this in mind, I’m delighted that some of my favourite artists have already agreed to come on board and I’m very thankful to have their trust. Mike Weber, an established artist from California, who exhibits widely in the US including New York and Washington DC, was one of the first to join up. A huge welcome to Mike and all the other artists who I hope will be joining us soon. There’s a lot about to happen in the next few years and we’re jumping in at the deep end! Welcome everyone! !